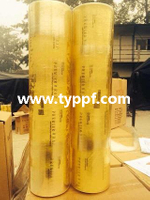 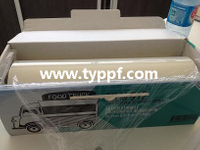 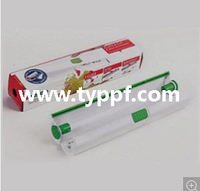 PVC Cling film Machine use rolls are designated to high speed packaging machinery. 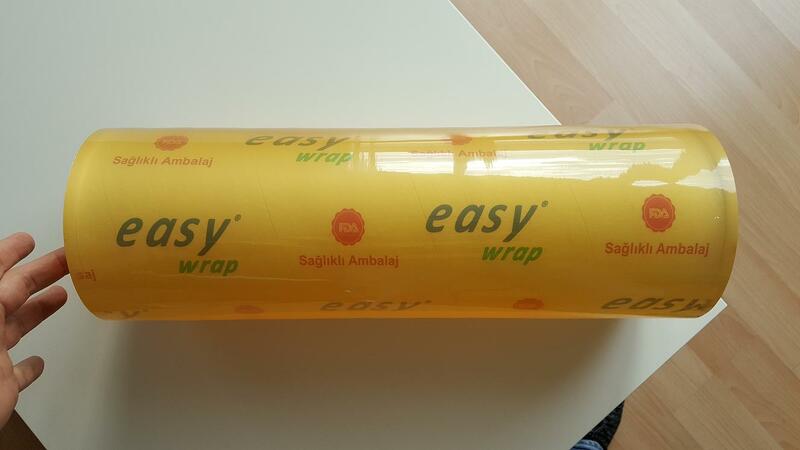 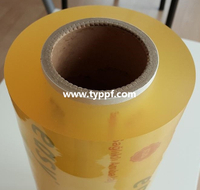 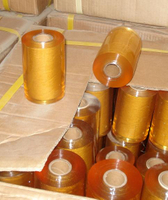 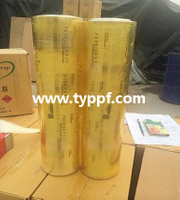 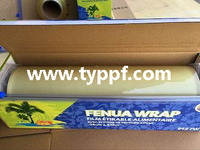 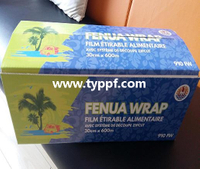 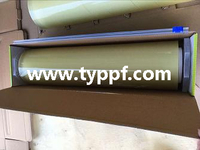 Machine PVC Cling film Properties have high tensible strength,good elongation,high transparency,and anti fog. 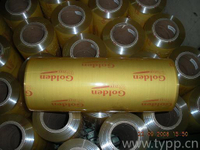 Length per roll: 2000meters to 6000meters.